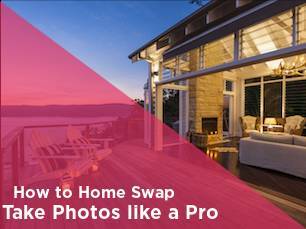 Every home exchanger prepares for a home swap in a different way. Some people decide to hire professional help preparing their home, others create their own checklist of tasks to complete before their guests arrive. Whichever method you decide to use, here’s our comprehensive list of preparations before the big day. From the outset, we are disclaiming this list is not intended to be intimidating. Whether you complete all these tasks or just a handful, it’s important to remember that your home is not a hotel suite. 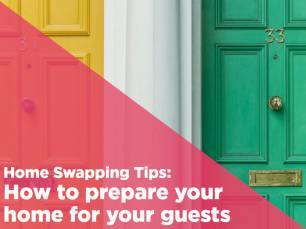 However, it’s worth noting a little effort goes a long way to making your home swap guest feel welcome. This is a guide, so please remember some of these are optional and will depend on your home and the type of swap. Please feel free to personalise your own list, or if you think we’ve left anything out – get in touch with us or share your #homeswappingtips on social media with us. 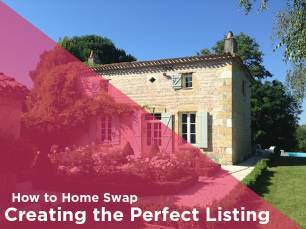 TOP TIP: Before agreeing a swap, be sure to confirm with your exchanger your own personal standards when home swapping. Someone else’s version of clean maybe not someone else’s. 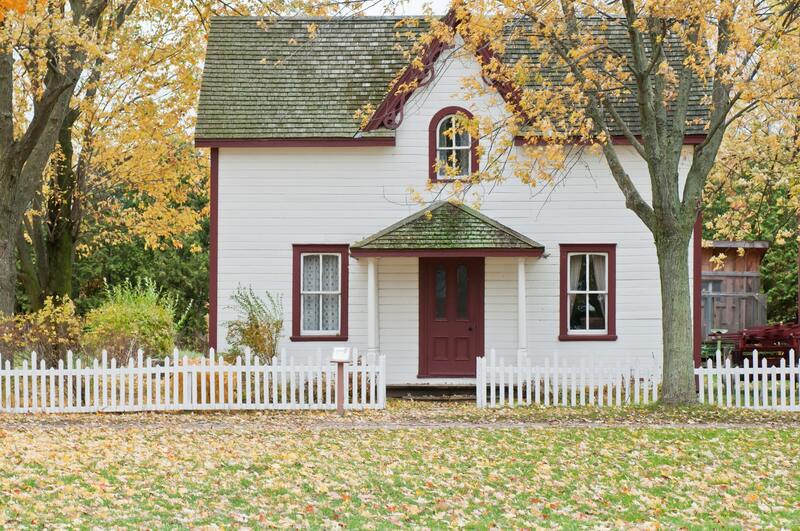 It is also useful at this point to confirm whether you are expecting to receive a cleaning fee or vice versa, as this will need to be factored into the total cost of the home swap. Heating and water system: Everyone knows how complicated these can be, and there’s nothing worse than being stuck in a chilly house whilst away or with no hot water. Leave clear instructions on how to set and change temperatures and set timers that fit your guests schedule. 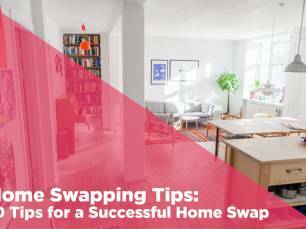 TIP: If you’re taking part in a long home swap (over two weeks) discuss how bills will be handled and who will be paying them for the swap period. Fuse box: Again, no one likes the idea of being left without power. Make a note of where your fuse/ breaker box is located and make sure the surrounding area is clear in the case your guests may need to access it. Stains and marks: This is a home swap and not a hotel, so by no means is anyone expecting you to repaint the house. However, if you are able to touch up any scuffs around the house with a quick lick of paint. Any stains or marks left be sure to let your guest know, as it can be quite stressful to find a mark on a rug or a scuff on the wall halfway through your exchange. Fireplace/ Chimneys: If you have active fireplaces be sure to clear these (should be checked annually) and make it clear in your welcome pack/ when chatting to your guests whether they are able to use these during their stay. Hide away valuables/ other objects: If there is anything that you would rather your guests not have access to, now is the time to store in a safe place. Depending on your guests, it may also be worth hiding away sharp or other fragile objects if kids are coming to stay. Re-arrange and tidy: A general sweep and re-arrange is enough to keep your guests happy. Mattresses: If your mattress is still relatively new, there’s no need to worry about replacing– just give them a flip and hoover for your guests’ arrival. Pillows: Many people may have allergies to down feather pillows, so be sure to provide synthetic or anti-allergy pillows. Closet space and drawers: make sure to clear some space for your guests during their stay. 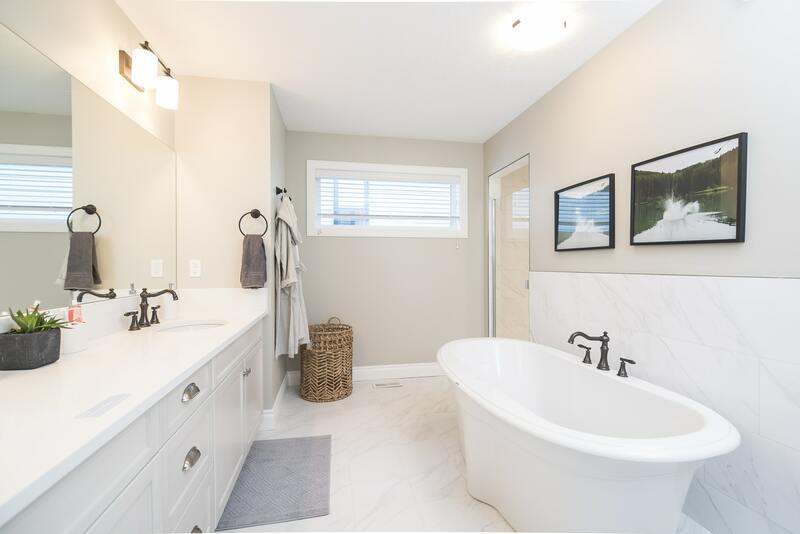 The amount of space you clear depends on the length of the swap and also the requirements of each home swapper, however two drawers per room is a good marker to go by. If you’re struggling to create some hanger space, a good, affordable option is to buy a hanger rack for your guests to use. Clear drains: No plumber required here – just simply make sure drains are not clogged and any hair removed. Towels / linen: be sure shower curtains are freshly washed (no one likes mildew smell) and that there are the correct number of towels for each guest. Again like the sheets, it may be worth buying a separate set of ‘guest’ towels so they are free of wear and all match. Water supply: Depending on where you live, your tap water may not be drinkable. Make sure to make this clear in your welcome pack and if not safe, be sure to provide some bottled water to welcome your guests. If you are able to drink your tap water, equally make sure to let your home exchangers know! Not only will they save on buying water, it also means less plastic and waste. Cupboards and countertops: Again, your guests booked a home exchange for a reason – they will most likely be wanting to cook and use the kitchen regularly, so be sure to clear some room for their groceries and some room to prepare meals. Also be sure to leave cupboards tidy and hazard free. Other appliances: essentials are cooktop, but if you have an oven and microwave (or any other appliances that they may find useful) be sure to leave instructions and put away any you don’t want your guests having access to. Groceries: It’s always a nice touch to leave some fresh items for your home exchange visit (as well as a note letting them know to help themselves!). Essentials are coffee, tea, milk, water, bread, butter. Additional items could be a nice bottle of wine or some local treats to enjoy upon their arrival. Be sure to check if there are any specific dietary requirements before they arrive. Fire extinguishers: If you don’t have one, be sure to buy one for your guests’ arrival. Also note the fire exists if you are in an apartment block and other fire escapes. First aid kit: Chances are, your exchange partners will not know where to look for items like bandages, and you don’t want the rummaging through your stuff in the unfortunate event of a minor accident. Pre-made first aid kits are available for purchase, but you can build your own if you want to save on money. Water and gas main lines: Inspect your gas line for any leaks and ensure all connections are tight. If your home will be empty for some time before your exchange partners arrive, turn off the water and gas entering your house, and leave detailed instructions (preferably with photographs) on how to turn them back on again. Better yet, ask a neighbour to help if possible. 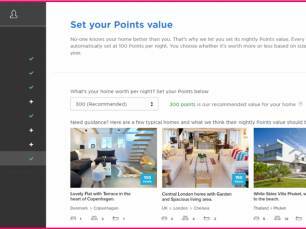 What is Love Home Swap all about?